Donna L. Graham is a professor and graduate coordinator of agricultural education, communications and technology at the University of Arkansas (UARK). Graham has received 13 regional and national awards for excellence in teaching. 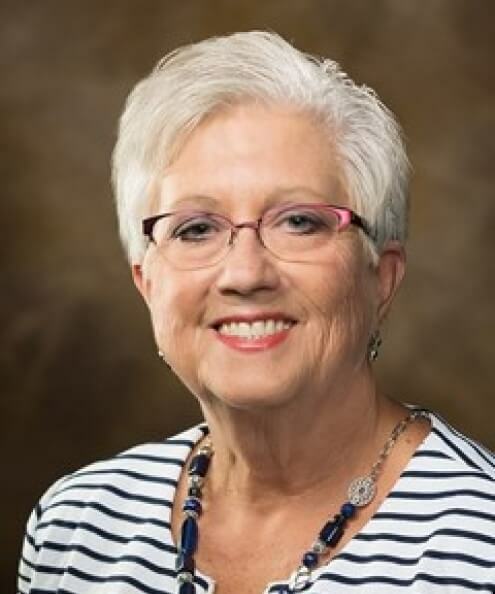 She received the Distinguished Alumna Award from UARK, the prestigious Spitze Land-Grant Award for Faculty Excellence, and the North American Colleges of Teachers of Agriculture Educator Award. She is a member of the UARK Teaching Academy and is a senior fellow in the American Association for Agricultural Education. From 2001-2010, she served as the associate dean for the Dale Bumpers College of Agricultural, Food and Life Sciences at UARK. Graham was instrumental in developing the Extension education major and the agricultural and Extension education master’s degree program. She is a coauthor of the textbook "Education through Cooperative Extension." Her educational background includes a bachelor's degree and master's degree from UARK and a doctorate in agricultural and Extension education from the University of Maryland.